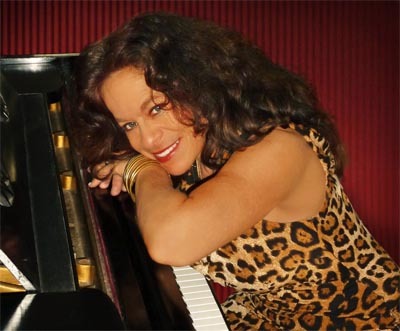 A vanguard and pioneering artist in her field, Michele Rosewoman mines acoustic modern jazz, sophisticated funk, dynamic electric fusion and elements of Cuban folkloric music, to create a distinct musical experience. Her command and vocabulary elegantly expand the horizons and boundaries of jazz while remaining firmly rooted in its tradition. With a more than 30-year history, Rosewoman stands out in her class as a visionary pianist, composer bandleader, educator and gifted performer.